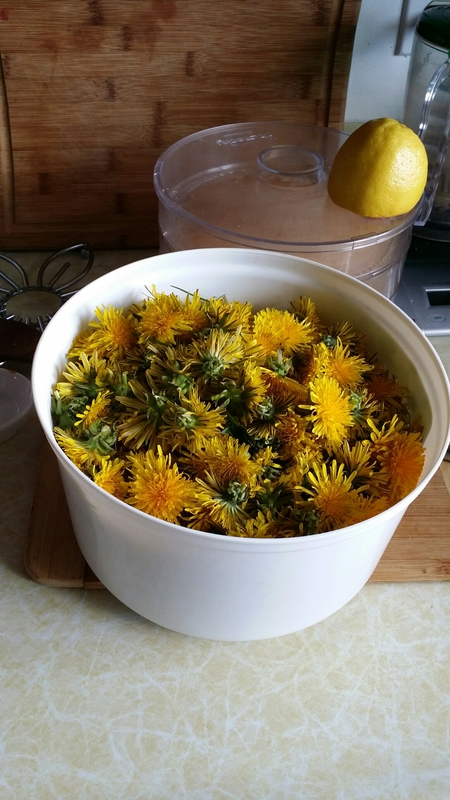 The dandelion experiment | Tweak your week! After some research I’ve decided to put our bumper crop of dandelions to work. I’ve tried deep fried blossoms and have been known to chow down on the greens for a salad but making a dye bath is a new experience. I’ll cook these in water and vinegar. Pictures to follow. What are you experimenting with this weekend?